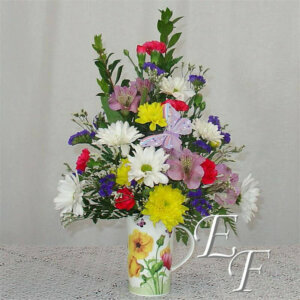 Fruit baskets make a perfect gift for get well, sympathy, or thank you. 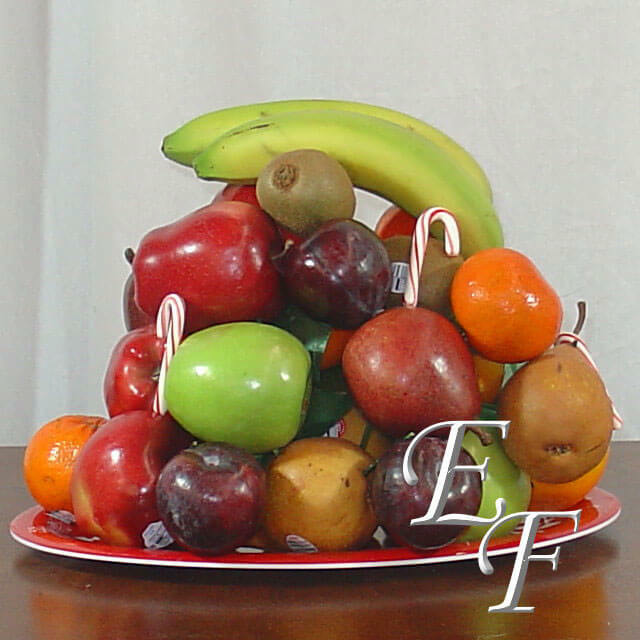 We offer fruit baskets at various price points. Fruit baskets make a perfect gift for get well, sympathy, or thank you. 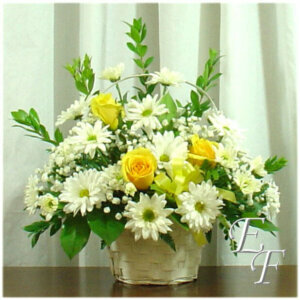 We offer fruit baskets at various price points. The one shown is approximately $49.99, but you have the option below to choose whatever dollar amount you would like to spend. We do not store our fruit, rather we buy it as needed so it is always fresh. We do our best to use a good assortment of fruits like apples, bananas, pears, oranges, plums, peaches, nectarines, kiwi, and grapes. The mix depends upon what is in season and what looks the best at the time the basket is ordered. 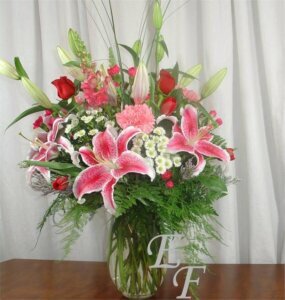 The basket will be delivered wrapped in cellophane and adored with a colorful bow!